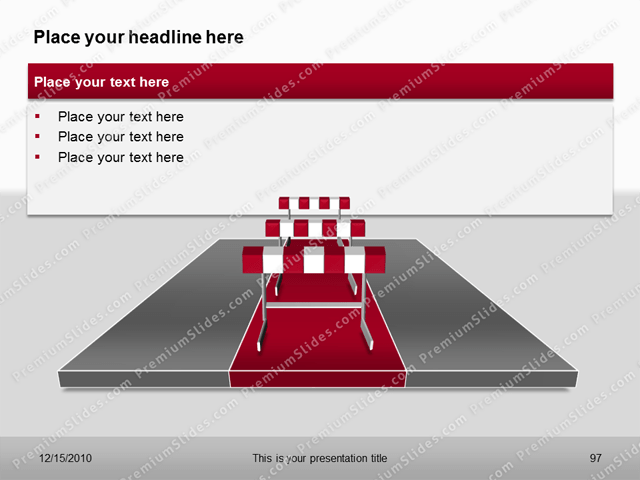 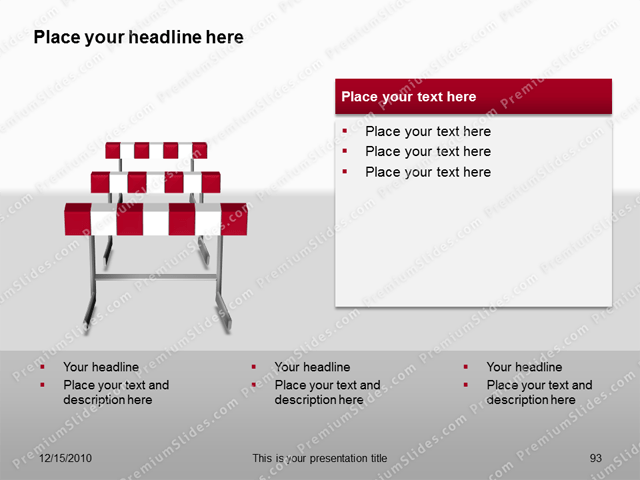 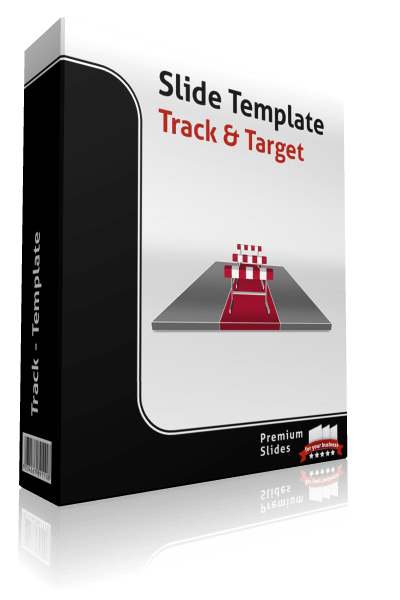 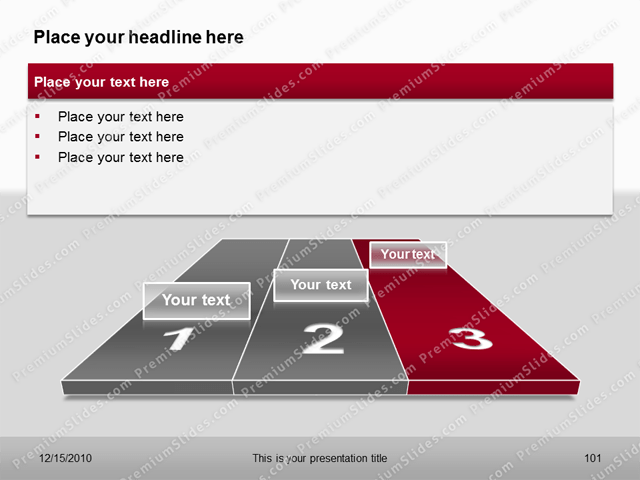 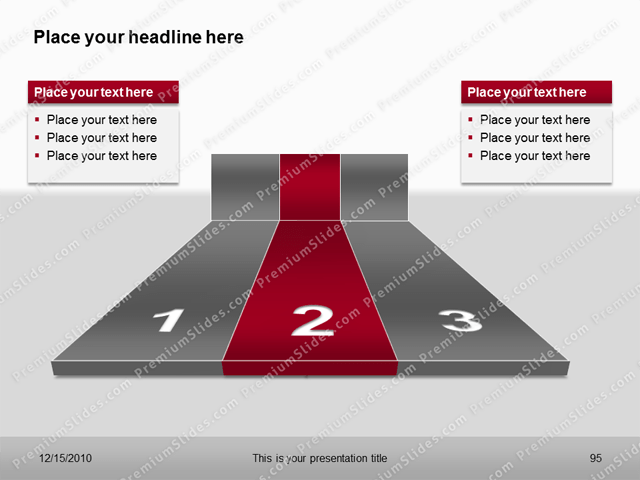 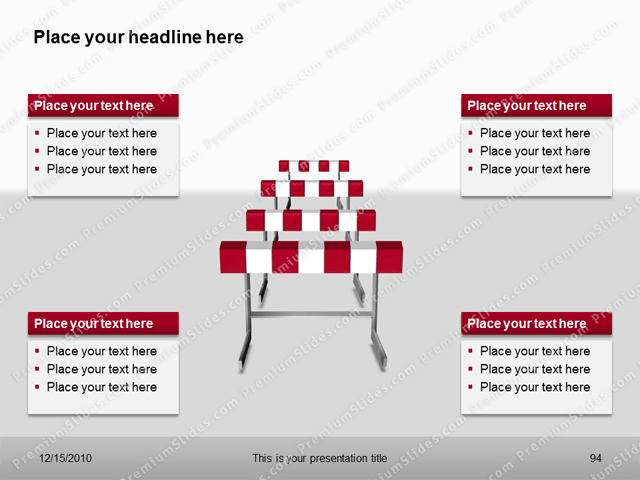 Premium Track Template for Microsoft PowerPoint. 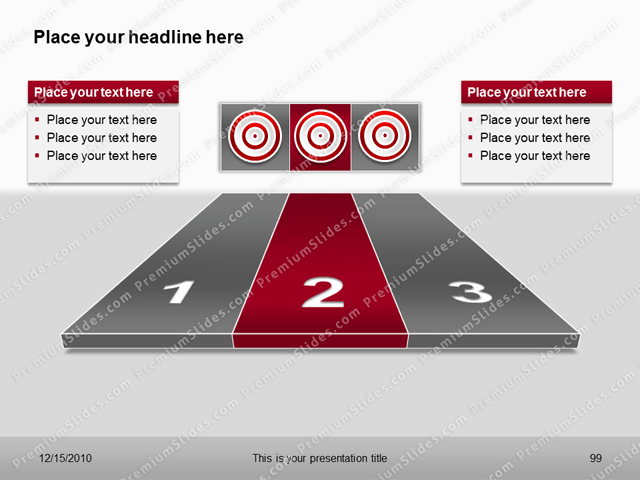 The Track Template shows targets and priorities of projects and actions. 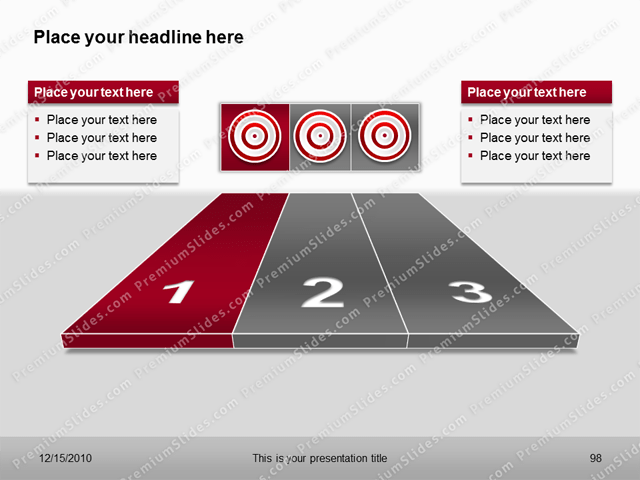 Premium Track Template for Microsoft PowerPoint. 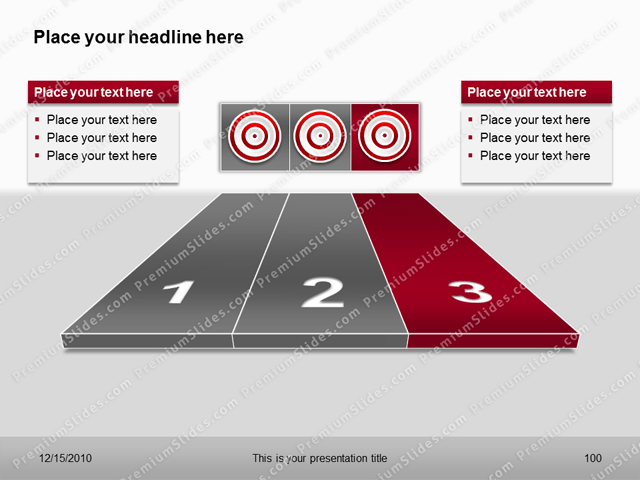 The Track Template shows targets and priorities of projects and actions. 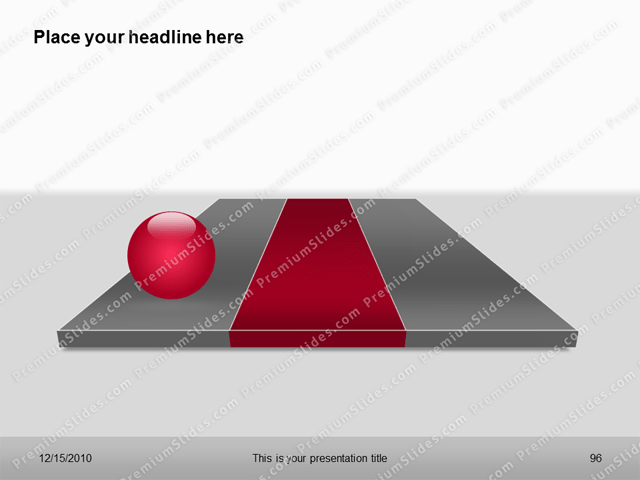 You can also show barriers in your projects in a nice way.